Sorry, we don’t have any vacancies for paid work at the moment, but please keep checking this page as details will be posted here as and when a post becomes available. Jobs are usually also be posted on Environmentjob and the Countryside Jobs Service. 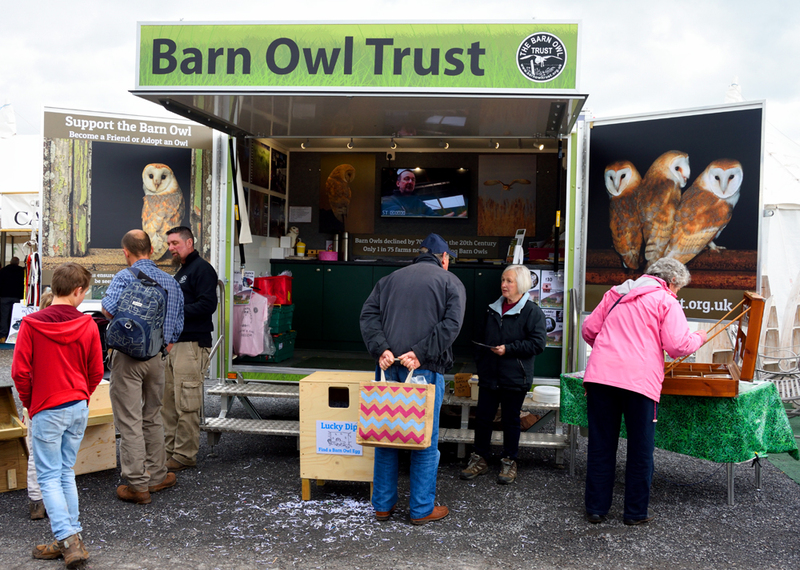 Although vacancies in our Conservation Team don’t come up very often, we are always pleased to hear from anyone with a keen interest in Barn Owls seeking permanent employment in Barn Owl conservation. Here’s a brief outline of our ideal Assistant Conservation Officer applicant. Weekly Volunteers generally come in 1 or 2 days a week, covering tasks such as aviary cleaning, car cleaning, woodwork, fieldwork, and grounds maintenance. Monthly Volunteers join in with monthly conservation tasks in our nature reserve (The Lennon Legacy Project), or office admin. Conservation Days. Special Task Volunteers who come in less often to help with things like newsletter mailings, demolition jobs, or helping out at events. 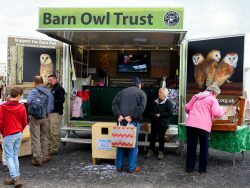 We also have a list of ‘owl transport volunteers’ who we can call on if an injured owl needs collecting or taking to the vets. We are currently on the look out for a professional architect, and a gifted cartoonist or illustrator, who could occasionally produce a drawing for us. If you are interested in volunteering please do contact us telling us how much time you have available and what sort of things you’d like to do. We will then get in touch when we need you. “I collect and deliver injured owls taking them to and from the vets as required, and I also help in the office with things like mailings, packing sales goods, and odd things like wrapping lucky dip prizes. I’ve been an occasional volunteer for many years and enjoy the socialising as well as knowing that I’m doing something useful”. Margaret Rhodes. Regular volunteers are a wonderful asset and their help is really appreciated. Having people we can call on to help out occasionally is also very important to us, especially to transport injured owls. If you are close enough you could help us with mailings – twice a year (spring and autumn), or come along on a conservation team day and help out with practical tasks on the Trust’s land – see our Events Diary for dates. Wherever you live you could run a fundraising event like a coffee morning, a cheese and wine party, a jumble sale, or you could find homes for leaflet dispensers or donation boxes. Our grateful thanks to all our volunteers – you really help to make a difference!